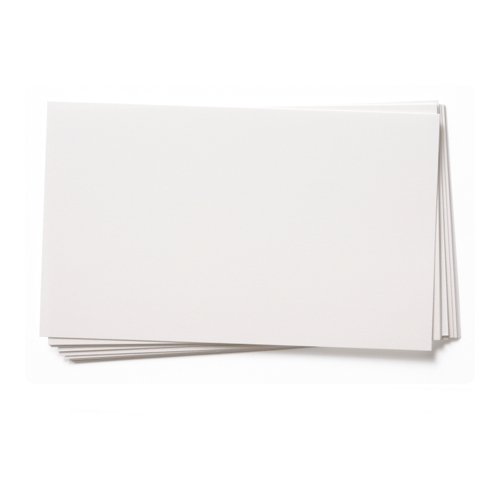 A high quality White Card 300gsm that has excellent qualities for handmade card blanks.This is a very popular white card. It has a good feel of quality and works well in any project where a good strength card weight is essential. As all of our card, it will not wilt on your window seal. excellent quality..creases beautifully. ..delivered in excellent condition, and very quickly.